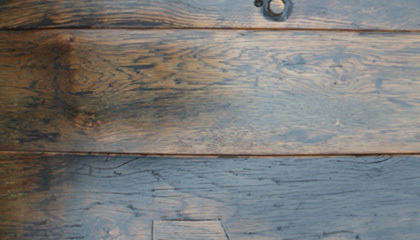 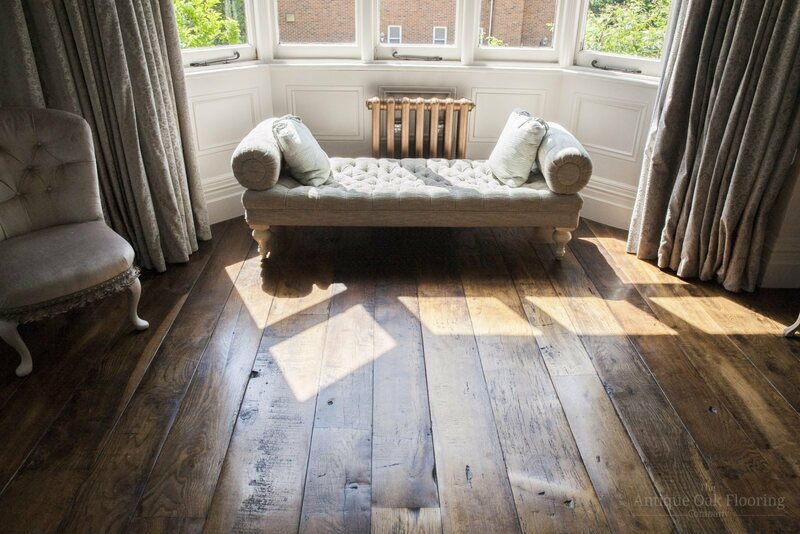 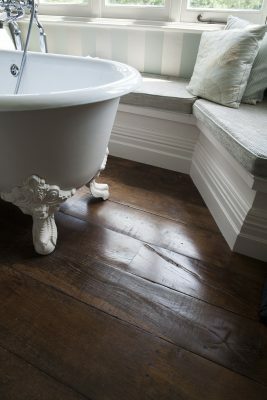 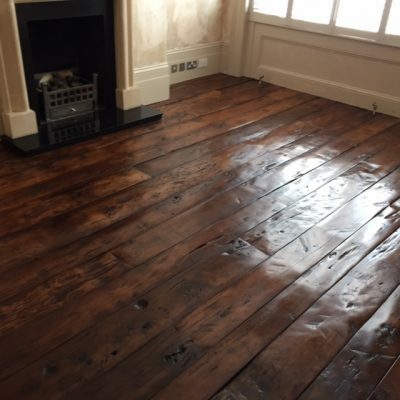 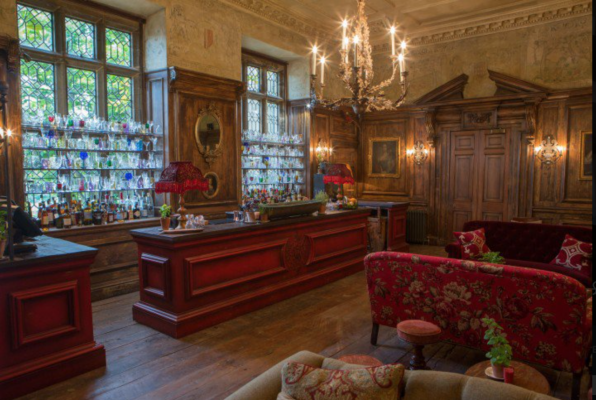 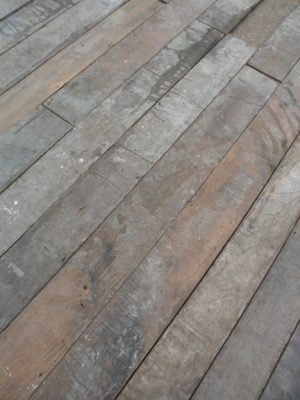 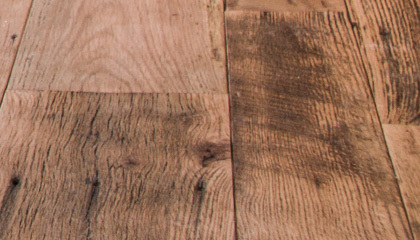 Original Oak boards of considerable age, with many genuine period hand worked surfaces. 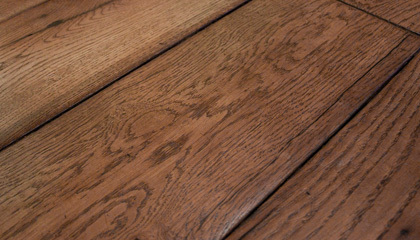 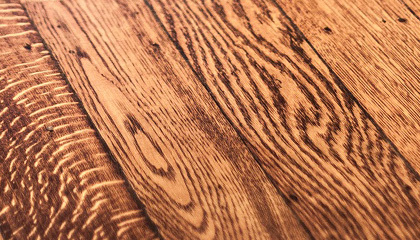 Random width and length, stunning colour with a surface terrain that would not be out of place in a medieval property, and ideal for that serious period restoration project. 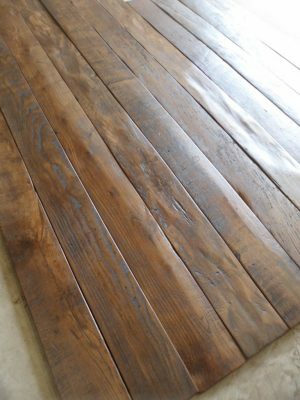 Offered with a planed back face and straightened edges if required, these boards are unique in their history and quality.